Lovely Solomon of the full sister to DH Gold Chip DARLING! 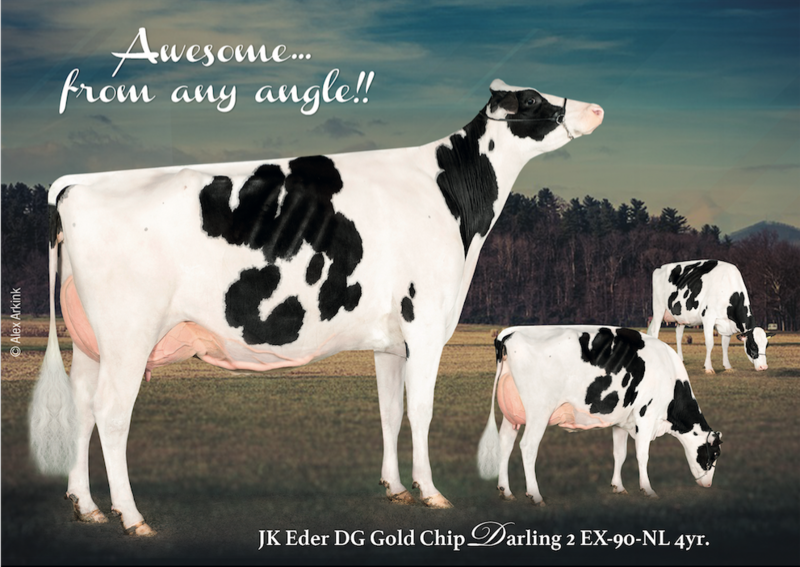 A lovely Solomon daughter out of the full sister to DH Gold Chip Darling EX-94-CH: JK Eder Darling 2! 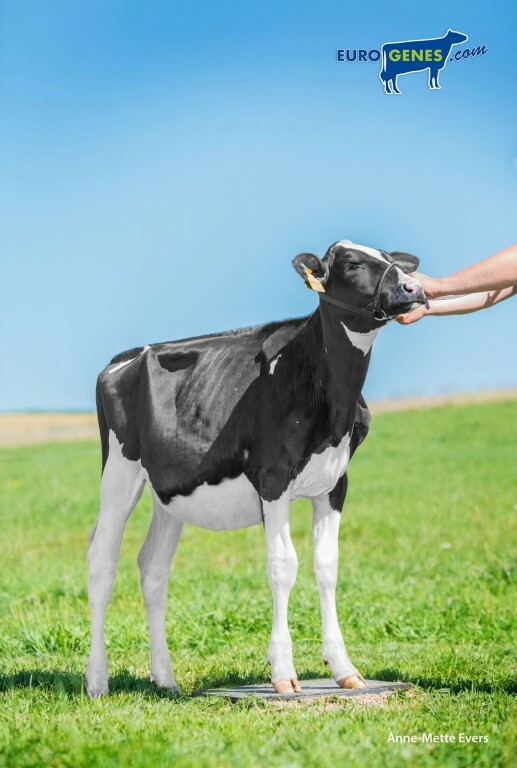 This fantastic heifer is currently owned by Ferme des Verdaux in Switzerland but sells at the Swiss Mountain High Sale '18! Out of her maternal sister JK Eder DG Doorman Dance VG-87-NL 2yr. are embryo's available in the Online Embryo Sale! Don't miss out this special package to get into the DARLING's! 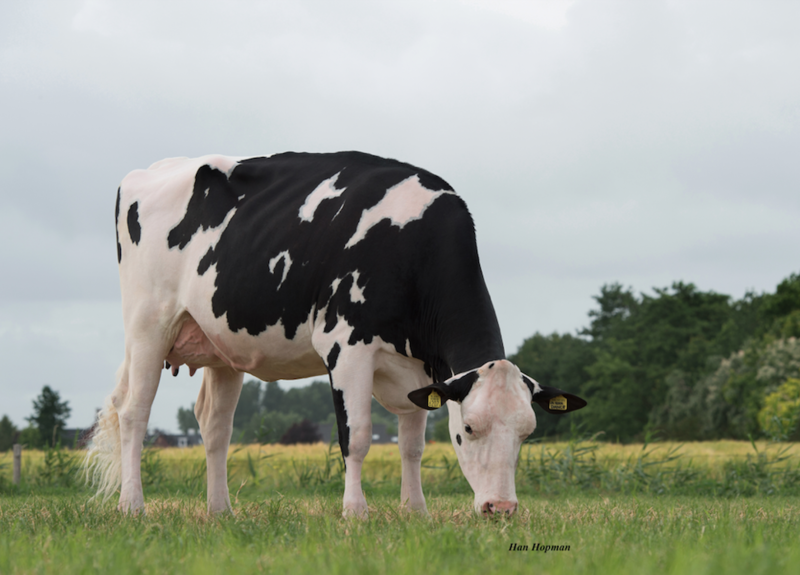 Get the embryo's of her VG-87-NL 2yr. Doorman maternal sister now! Click here! Full sister to DH Gold Chip Darling EX-95-CH - Grand & Supreme Champion Swiss Expo '17! !